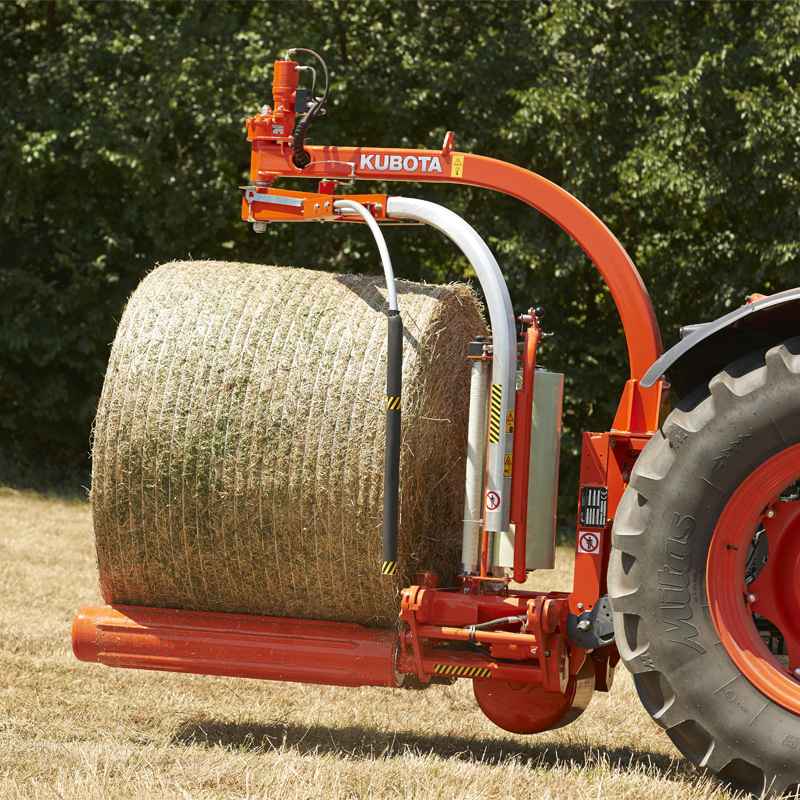 Kubota WR 1250 allows you to wrap on the move. Pick up one bale and wrap it as you move to the storage site. The WR 1250 provides easy and gentle self-loading of the bales. The bale is gently lifted up by two guide rollers. 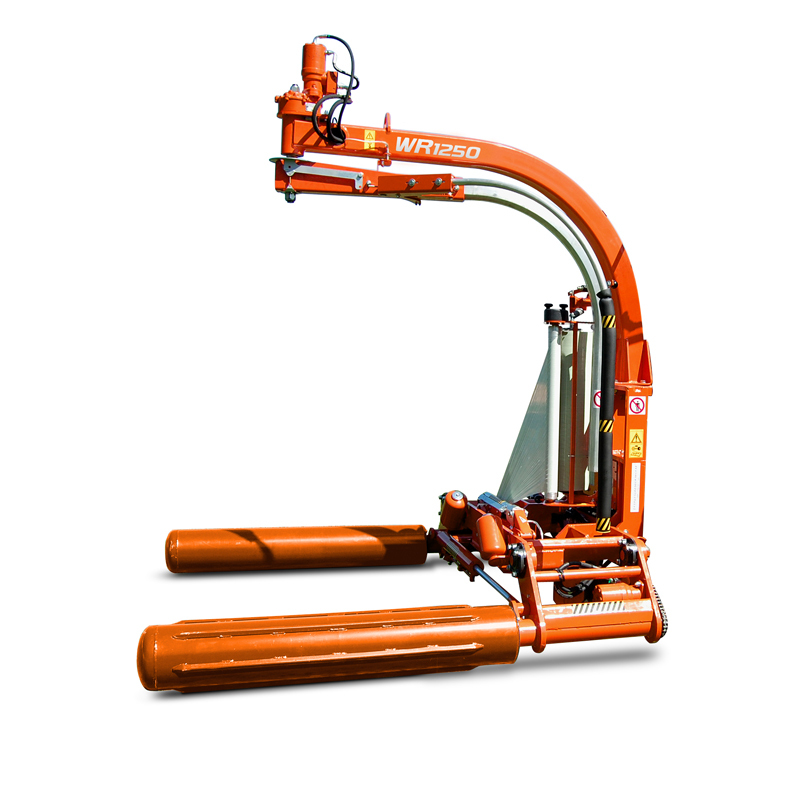 Satellite pre-stretcher ensures fast and accurate wrapping action. The WR 1250 is able to wrap the bale as it is being transported to the storage site. Kubota WR 1250 J semi-automatic model has a handy electronic joystick.